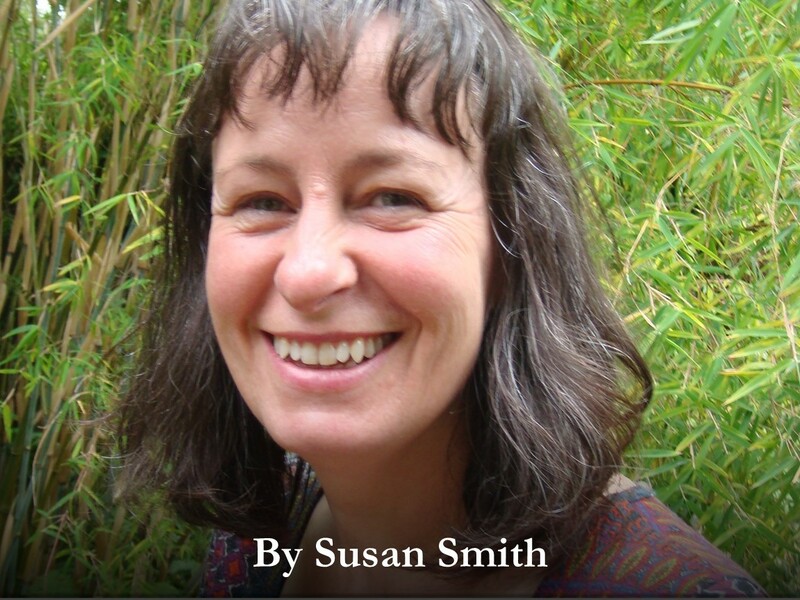 Susan Smith is an Independent Scholar living in Leicester in the UK. Susan has an interest in representations of disability and the cyborg soldier in American science fiction. To date she has completed Bachelor and Master degrees in the arts and humanities and a PhD thesis with the English Department at the University of Leicester in 2010 titled: ‘Shifting (A)Genders: Gender, Disability and the Cyborg in American Women’s Science Fiction.’ More recently, Susan has had a book chapter published in Dr. David Bolt’s, Changing Social Attitudes Toward Disability: Perspectives from historical, cultural, and educational studies (2014), titled: ‘Altered Men: War, Body Trauma, and the Origins of the Cyborg Soldier in American Science Fiction.’ Susan also has a journal article in a Medical Humanities: BMJ Special Edition, Science Fiction and the Medical Humanities, titled: ‘”Limbitless Solutions:” the Prosthetic Arm, Iron Man and the Science Fiction of Technoscience’ (2016). She has produced book reviews for Foundation: The International Review of Science Fictional and for the Journal of Literary and Cultural Disability Studies, in which she has a forthcoming article for publication in November 2017, titled: ‘”Human Form Did Not Make a Human Creature”: The Autistic Male Human Machine in Marge Piercy’s He She and It (1991)’. Susan believes that a critical disability approach to the medical humanities plays a vital role in analyzing historical perspectives on disability and medicine. She also believes that the presence of critical disability studies in the humanities is essential for contributing to ongoing public and professional discourses that shape ethical decisions made in biotechnology and rehabilitation medicine. Independent scholar Sue Smith reviews John M. Kinder’s Paying with Their Bodies: American War and the..